Mr. Lupe Fiasco jumps on one of my favorite tracks adds a nice touch to it. Wish he had more bars, but I can’t complain. ^^I’m sure this video will be removed pretty quickly. So just youtube it yourself if you’re not sure its worth the download. 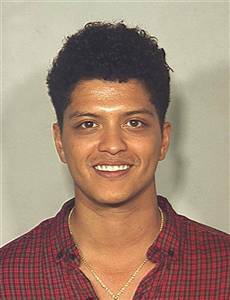 Sidebar: Goodluck to Mr. Mars with the cocaine charges. Always wondered why his music was so crack. **Officer Riedy, I’ll be pissed if it was you that booked him.